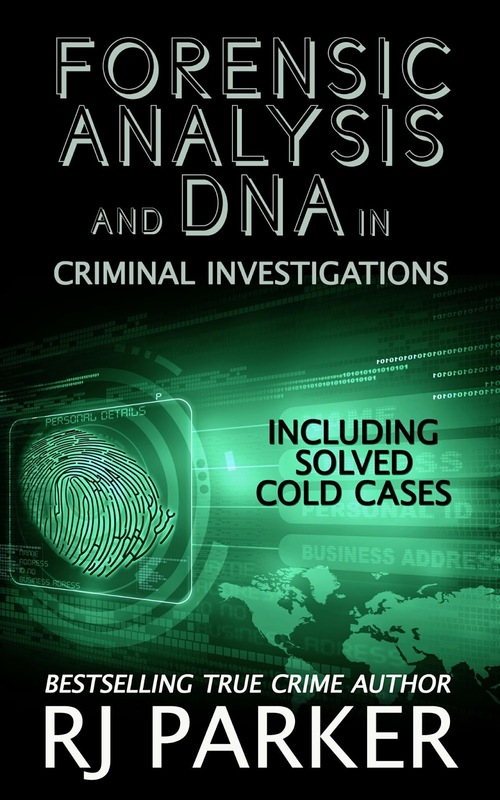 From ballistics and blood splatter patterns to DNA analysis and voice printing, RJ Parker explores the highly complex world of investigative forensic sciences in easily understood laymen's terms. Intended as an introductory guide and reference to forensic techniques for frontline police officers, criminal attorneys, journalists, crime authors and just interested readers, this encyclopedic book is a must read for any true crime aficionado. Parker examines various forensic techniques and principles of investigative sciences, some of the historical figures in the evolution of forensics over the last two centuries, and provides real case examples where forensic sciences were key to not only in identifying the guilty but also in clearing the innocent and freeing the wrongly convicted.